To the builders, contractors and remodelers that count on us, Brunsell Lumber & Millwork is so much more than simply a source of premium quality building materials. They know they can rely on our Contractor Sales Representatives not only for product knowledge, but for the kind of hands-on experience to offer time- and money-saving suggestions that can make a difference to their bottom line. And in addition to offering a full range of building products, we manufacture floor and wall panels, trusses, custom millwork/casework, cabinets and more. We take pride in our unique blend of building professionals with strong backgrounds in construction, construction management, education, and material supply. 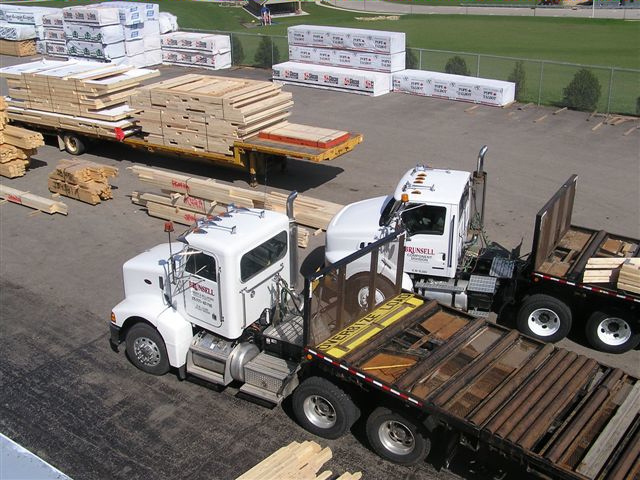 Whether your business is building new homes, commercial construction, or remodeling, Brunsell Lumber & Millwork can be a valuable resource – from the design and bidding phase through every step of the construction process, including jobsite assistance. 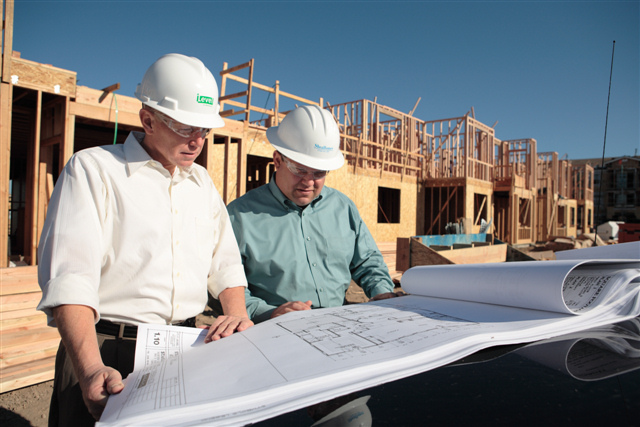 Count on us for complete and accurate estimates, on-time delivery, and quick response to any needs you may have at any point in your project. Knowledge. Experience. Responsiveness. Custom products when you need them. The pros know where to go for their every need: Brunsell Lumber & Millwork.